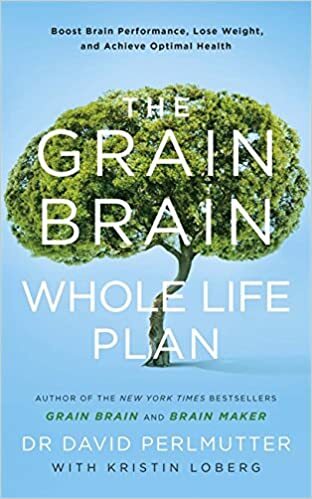 Do you want to lose fat and stay young, all while avoiding cancer, diabetes, heart disease, Parkinson's, Alzheimer's and a host of other illnesses? 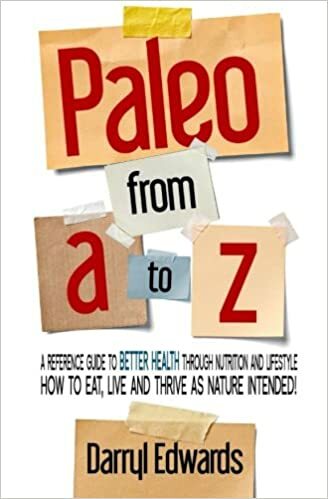 The Paleo Solution incorporates the latest, cutting edge research from genetics, biochemistry and anthropology to help you look, feel and perform your best. 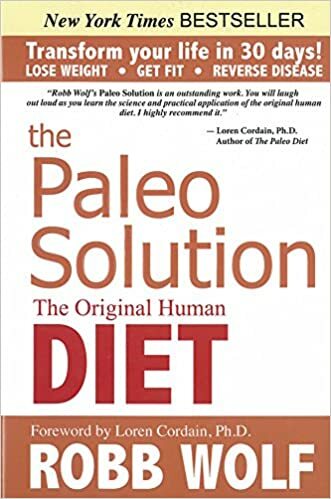 Written by Robb Wolf, a research biochemist who traded in his lab coat and pocket protector for a whistle and a stopwatch to become one of the most sought after strength and conditioning coaches in the world. 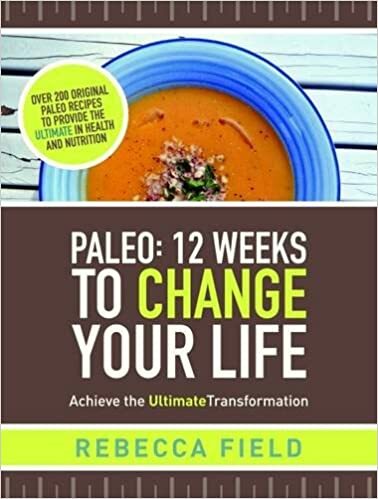 With Robb's unique perspective as both scientist and coach you will learn how simple nutrition, exercise and lifestyle changes can radically change your appearance and health for the better. 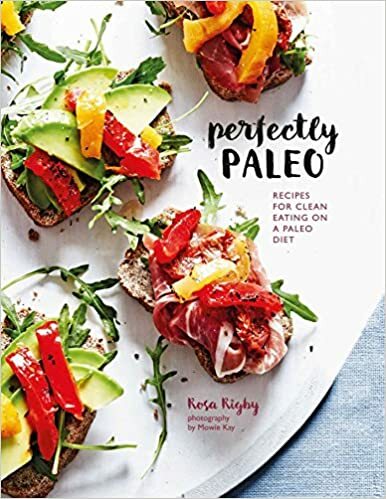 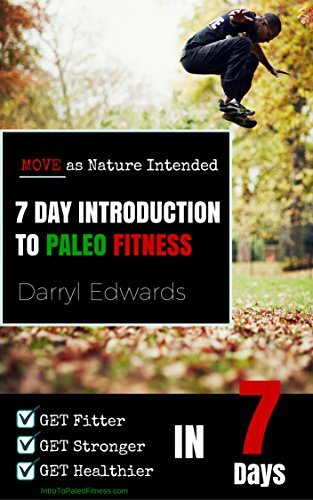 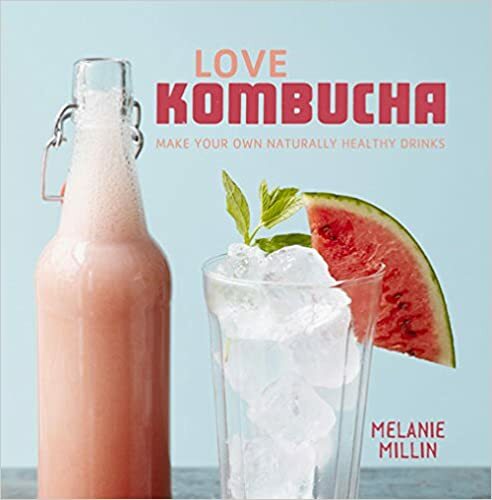 One of 'the' Paleo books that should be on everyone's bookshelf.